(Fri-Sun; public holidays/mid Dec-mid Jan): $260/night (min 2 night stay*). Check-in 2pm; includes late checkout at 12noon to make the most of your weekend break. (Mon-Thurs): $240/night (minimum 2 night stay). 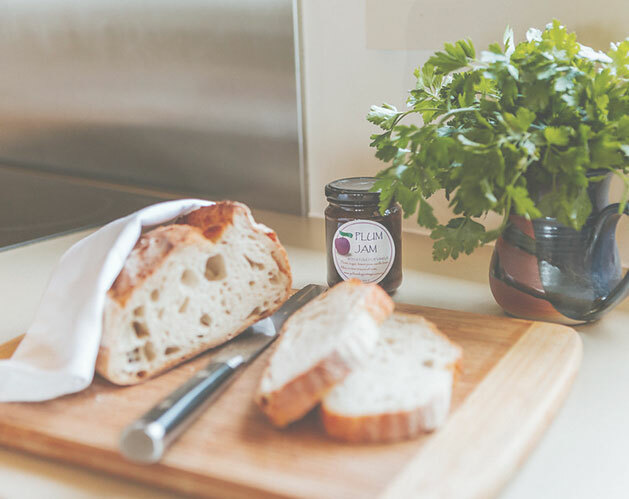 Breakfast – Provisions include local sourdough bread, homemade organic jams, cereals, juice, bacon, eggs and fruit. Vouchers – Also available, and make lovely gifts. Please enquire by emailing us. Please email us or phone us on 02 4448 6025 for further information or use the booking request form. You can check availability using the Booking Calendar. A 50% deposit is required to secure your booking. We do not refund within 7 days of check-in, but are happy to accommodate you on an alternative date (within 12 months). No refunds within 24 hours of check-in. Please enquire about rates for stays of 4 days or more. Please note that the property is not suitable for children or pets. 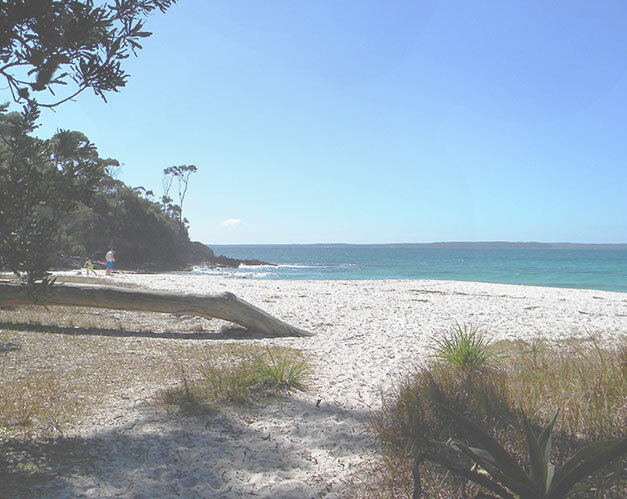 Explore Berry’s attractions, or discover a range of activities including local wineries, bushwalking, browsing through the shops and markets in local villages, or simply lazing on the nearby South Coast beaches. "A secluded retreat from the regional attractions, and a welcome sanctuary at the end of the day. Your generous hospitality and abundant provisions were enjoyed – we loved the home-baked biscuits!" "We didn’t realise the cottage was so huge - it had everything we could think of and then some. And we loved the crisp white bed linen just like the top hotels. Luxury!" "This place is everything you could want for a weekend getaway. All baths should have a view like that!" "Such a unique and unforgettable cottage... you have truly thought of every little detail... two days wasn't long enough to enjoy it all." "An awesome location for doing all, or doing nothing. Peace, tranquillity, and a place well remembered." "A true gem. We will keep this amazing, beautiful and so delightful place in our hearts." "Peaceful, relaxing, Waking up to the sounds of nature… scrumptious treats and local produce for breakfast.. unobtrusive hosts who have thought of everything. We escaped, relaxed and unwound!" "The best place for couples near Berry - and we've tried them all. Sensational views, great personal and gourmet touches, discreet hosts." "Back for our third stay… love this place… the serenity, the little touches that make each stay better than the last." "Spectacular views, impeccable gardens, and delightful wildlife… a fabulous weekend escape."